Numerous infectious diseases are described as idiopathic, meaning that the cause is a complete mystery. For many idiopathic diseases, the causes become clear when certain techniques are applied to the patient's blood or other tissues. 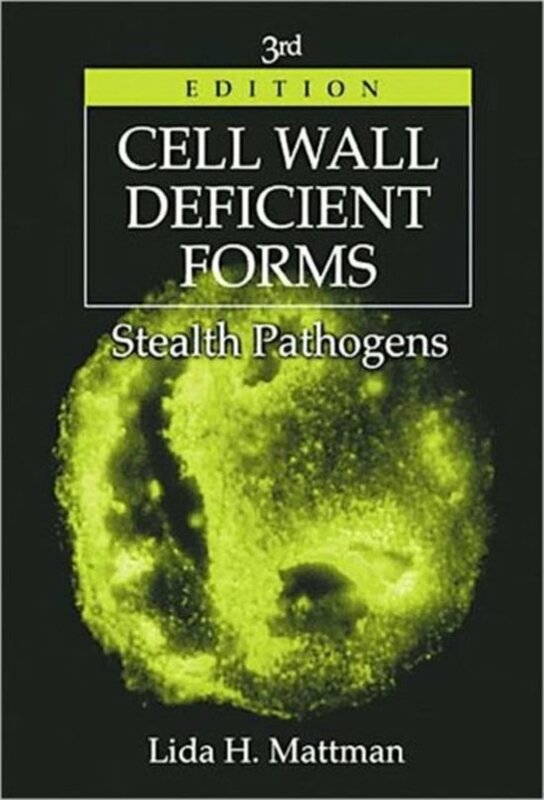 Cell Wall Deficient Forms: Stealth Pathogens, Third Edition describes these techniques. 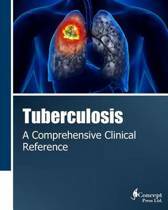 In the case of tuberculosis, a disease that has recently regained importance because the strains have acquired antibiotic resistance, the book describes a method that is widely used abroad. This method typically renders the diagnosis within 72 hours. The book examines a plethora of issues and provides answers to the following questions: What organism should be added to the childhood vaccine, especially for boys? 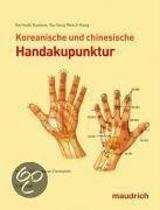 What bacteria in its pleomorphic state is found in direct smears of synovial fluid of rheumatoid arthritis cases? 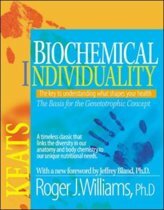 In which chronic diseases ( presently considered as being of unknown origin) is an acid-fast organism routinely found in smears of 72 hour blood cultures? 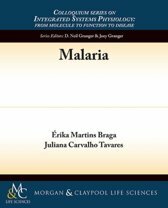 Which bacterium has a life cycle in the human erythrocyte as complex as that of Plasmodium malaria? Which common pathogen's L Form can permanently damage myocardium mammaliam? 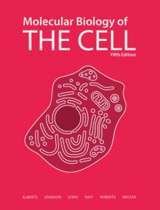 Cell Wall Deficient Forms: Stealth Pathogens, Third Edition discloses significant aspects of microbiology, aspects that are not taught, and which go unrecognized in the clinical laboratory.